7. Don’t neglect to make dining reservations. Walt Disney World is a very well-attended place, which means that not only are there lines for attractions, but there can also be long waits to be served at restaurants at the Walt Disney World Resort, and that’s if there’s any availability at all. Because of this, it’s important to make your dining reservations in advance. It’s never a good idea to show up to Disney, ready for the most amazing vacation of a lifetime—but without having made any dining reservations beforehand. 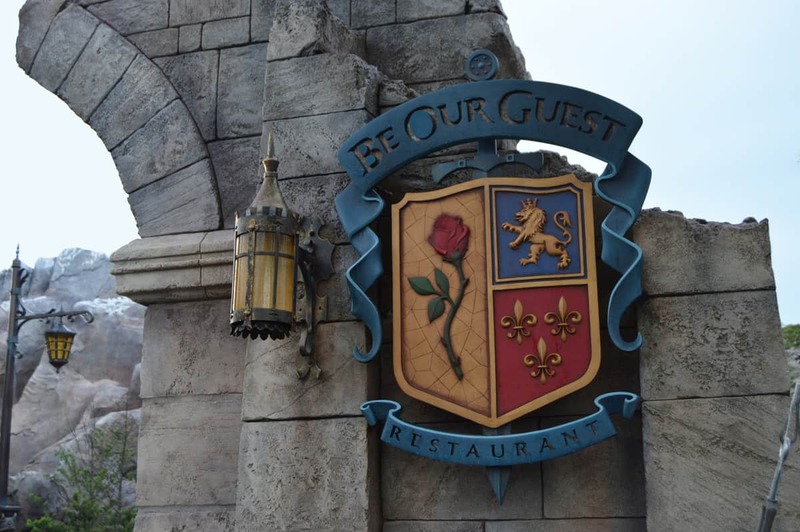 There are different methods to use when booking your dining reservations at Disney World. Visit www.MyDisneyExperience.com to book, access the My Disney Experience app, or call (407) WDW-DINE.